Feeling a bit lost? Don’t know where to start with your business image? 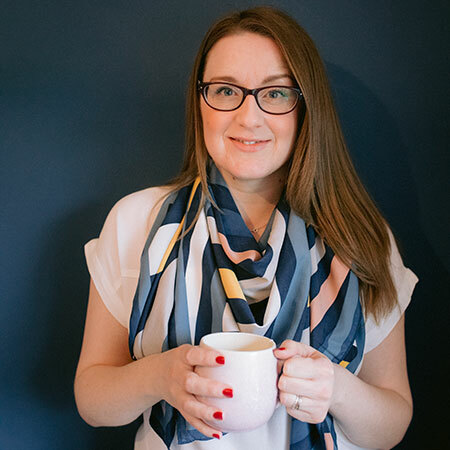 Why not book a coaching call with me – we’ll have an hour and a half for me to ask questions to establish what is UNIQUE about your business and who you want to work with. From there, I will help you to work out everything you’ll need to do help your business to stand out from the competition. We can either meet up in person, or one of my favourite things to do is a Zoom call. A Zoom call will allow me to record our coaching session so that you will be able to refresh yourself on what we’ve discussed. Also, I will email you a summary of our consultation. A bonus to the brand coaching is that you’ll have me available for a whole month of email support, plus a discount on my brand packages if you feel ready to start work! 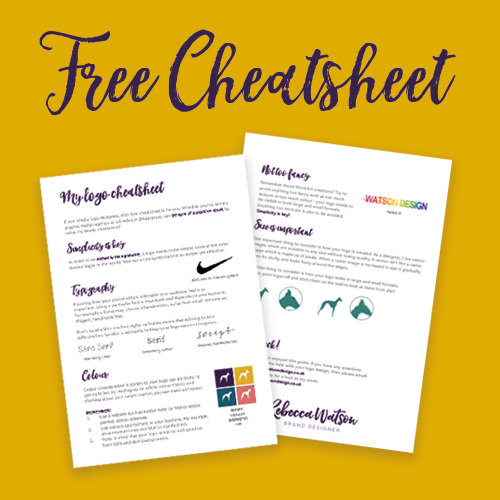 Or you can even do the design work yourself – you’ll have the tools after our coaching session.